Constant Motivation and Developing is what sets our program apart from the rest! Learn how Davan pushed through her quitting phase in our program. Before you jump in the weight-loss game we must first learn the plays. 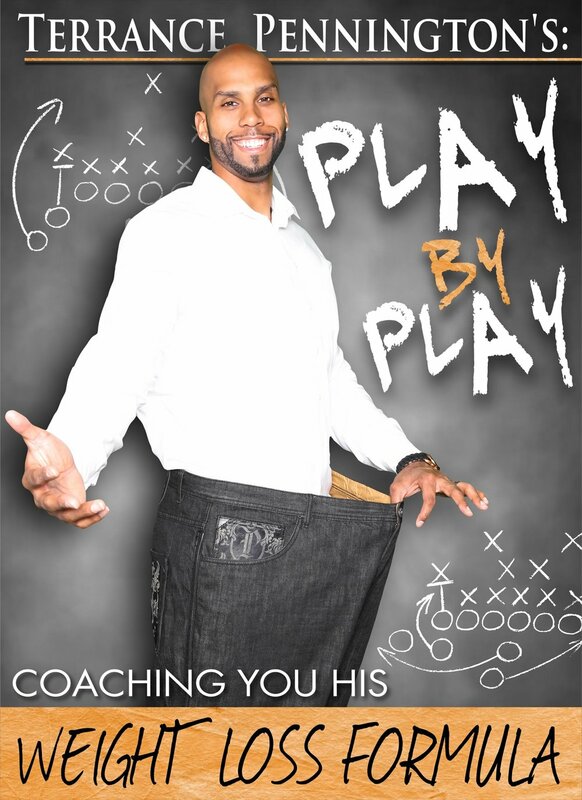 Learn my play by play guide on how to get the weight off and keep it off. 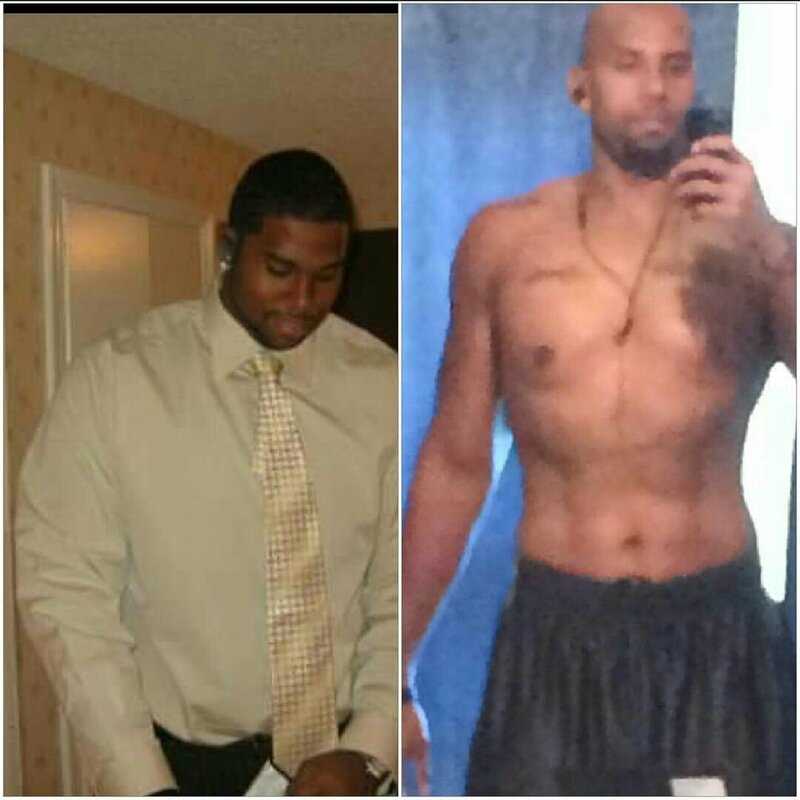 Learn how I lost 100 pounds. Together we teach simplicity, efficiency, and compatibility for you to reach and sustain your goals. TOGETHER WE LOST OVER 250 POUNDS COMBINED AND KEPT IT OFF! WHAT CARBS TO AVOID AND WHY? KNOWING THIS CONCEPT WILL HELP YOU LOSE WEIGHT QUICKER. Home and/or Gym Exercise program for beginners and intermediate levels.